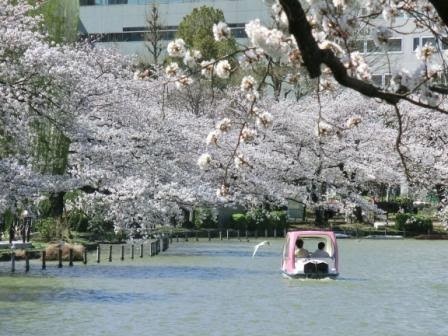 Best Cherry Blossom (Sakura) Photos 2014 & Not Too Late in April! 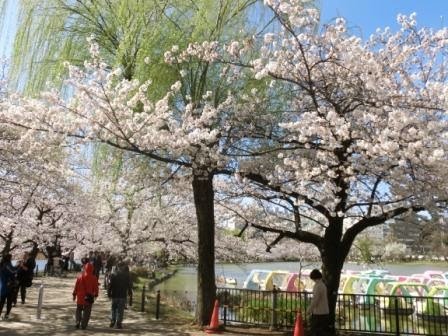 My Best Cherry Blossom Photos in Chidorigafuchi (Imperial Palace), Ueno, Shinjuku Gyoen National Garden and Asakusa. 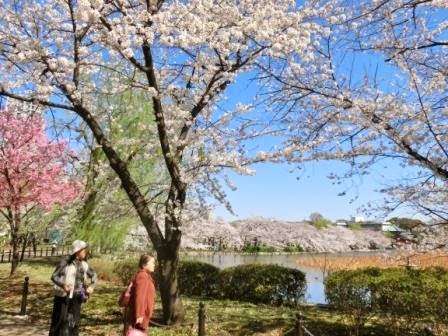 As I told you, below the photos, I’ll tell you how to enjoy sakura for international tourists who think they are too late to meet peak bloom. It is too early to get disappointed and to regret your travel reservation! 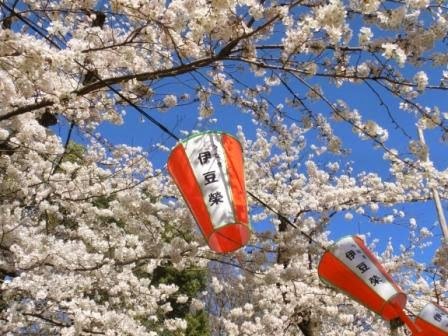 It’s 5th of April today and cherry blossoms just started to fall from trees a bit. 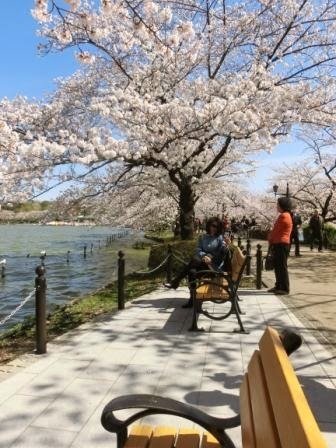 If your travel is next week (7 April – ), you can see cherry blossoms falling like snowflakes! 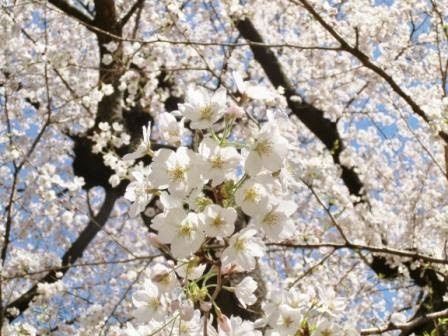 Japanese people traditionally celebrate it very much calling “sakura-fubuki” (cherry-blossom-snowing.) It is so beautiful that some politicians in the history compare their men with it for their propaganda to praise them. Don’t be disappointed even if your schedule is later than next week. And it’s too early to book a side trip from Tokyo to some minor places. 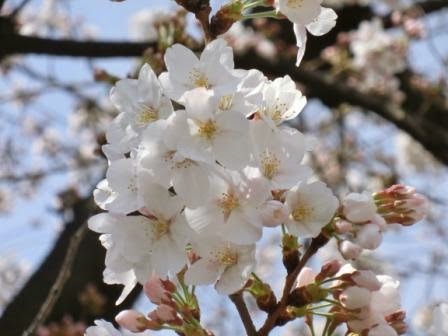 Do you know that sakura have many kinds? I once reported early-blooming kinds on this blog as the latest information. There are late-blooming kinds, too! 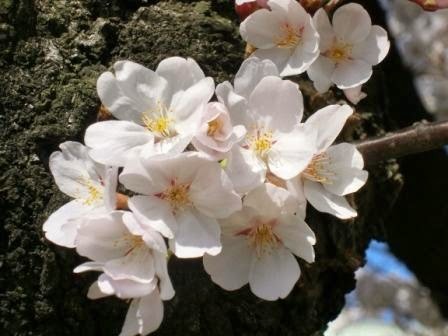 And many of them have more petals than the kind which has become “regular sakura.” I believe some of you like it better than the regular kind. Moreover, some kinds last longer than it. 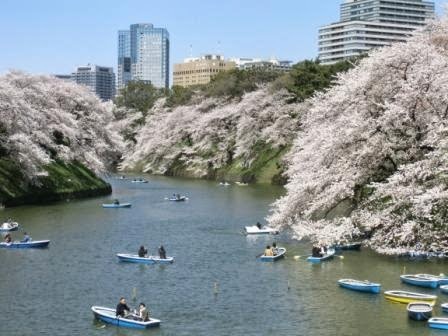 See that you will enjoy Japanese spring beauty? 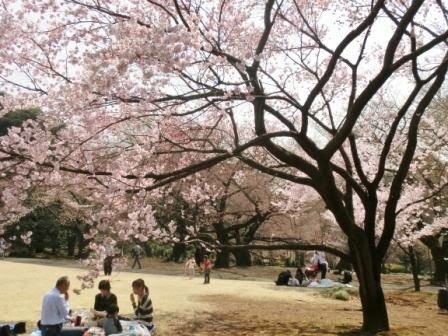 Shinjuku Gyoen National Garden is definitely my recommendation!! 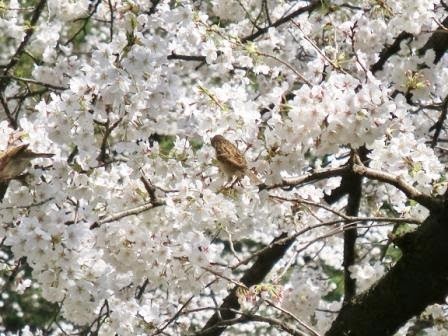 This is part of Shinjuku Gyoen’s free map. 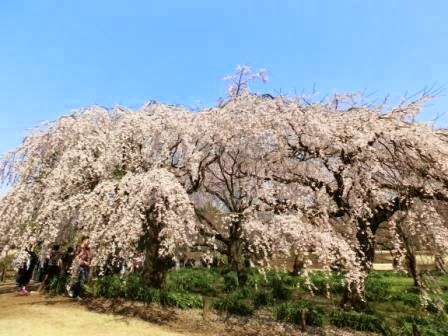 Translated into English, the captions says, “Chery Blossoms in Late Spring (middle to late April)” “Gyoen’s Best Season of Sakura”. 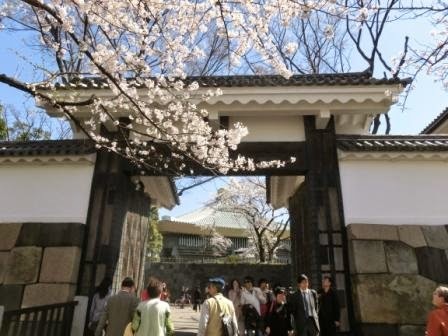 Spring Peony Garden at Toshogu Shrine in Ueno is 12 April – 11 May. and it is a very popular post. I believe the Spring version will attract you, too! 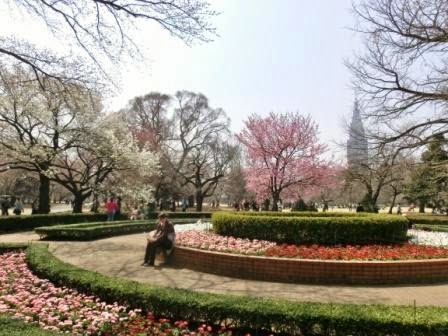 I’m going to write a post on this blog, so please keep checking.A New Post of Spring Peony Garden Updated! I can see you are excited now! 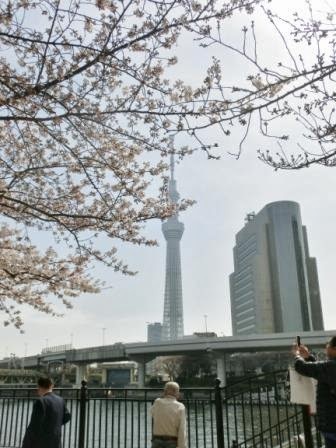 And thank you very much for following Tokyo Sakura Info 2014. 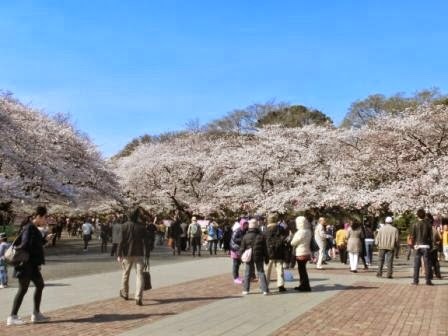 Explore any travel information on Tokyo Direct Guide and this blog for FREE, and see you in Tokyo Sakura Info 2015!